Shine your smile with these tips! 3. 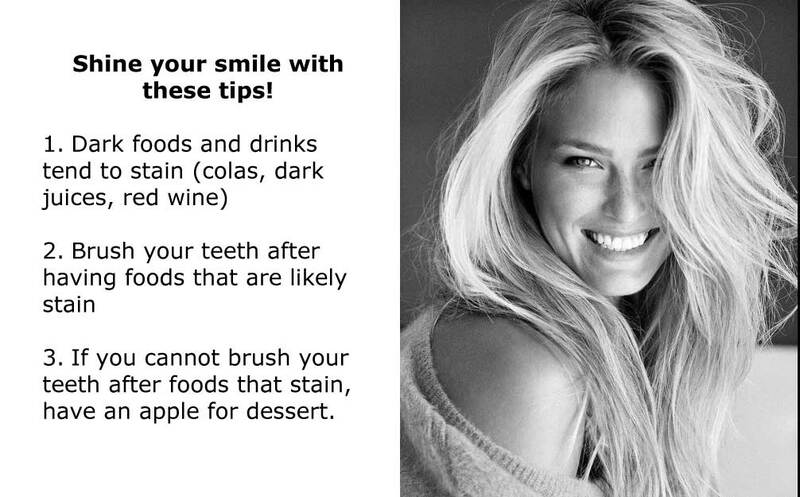 If you cannot brush your teeth after foods that stain, have an apple for dessert. 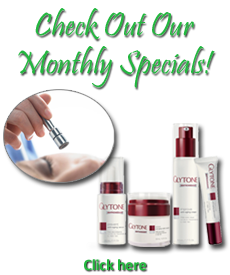 Look your best all day… every day!